Indians For Guns is India's own online forum for technical discussion about firearms, firearm advocacy, gun rights, RKBA (Right to Keep and Bear Arms) and shooting sports in India. 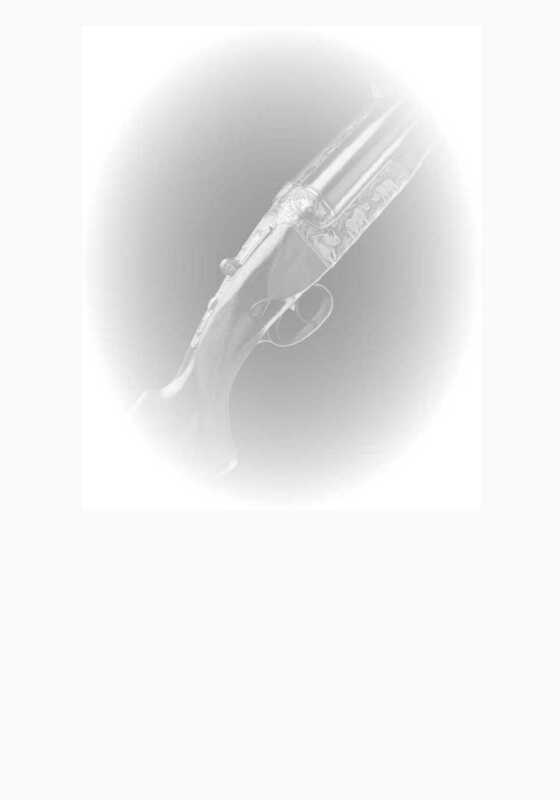 This forum is intended to provide answers to frequently asked questions both on guns and about gun ownership in India. If you wish to add your firearms, shooting or hunting links, please join as a member and submit your post using the links forums.